As is the case every year, the third Sunday this June is dedicated to celebrating fathers from all over the world, and doing so has never been easier thanks to the wide variety of technological advancements we’ve been blessed with in recent times. With that in mind, below you’ll find the list of the top ten best Android apps that will help you let your father know how awesome he is once June 17 comes around. 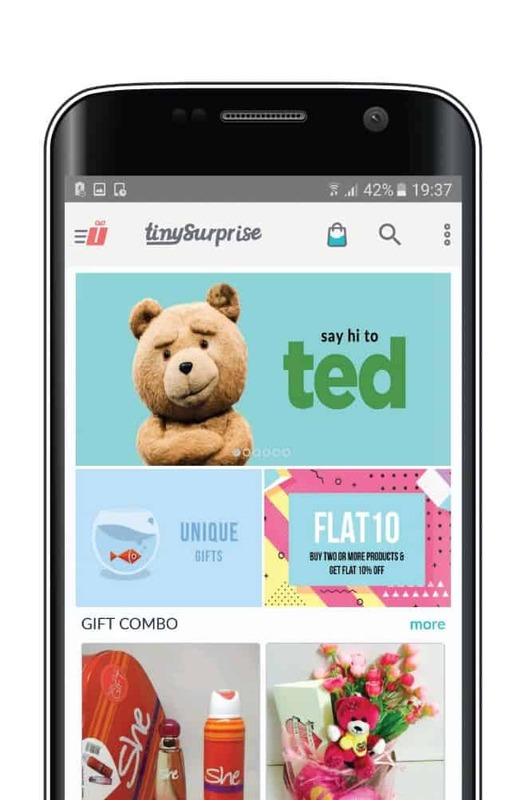 TinySurprise is the ideal tool for identifying just that – a wide variety of gifts that can commemorate any occasion, Father’s Day included. Regardless of whether you already have a particular item in mind or simply want to look for ideas about what you could gift your dad later this month, this Android app may just be the simplest way to do so, especially if you’re operating on a tight budget, though some more extravagant and hence more expensive gifts are part of the TinySurprise package as well. 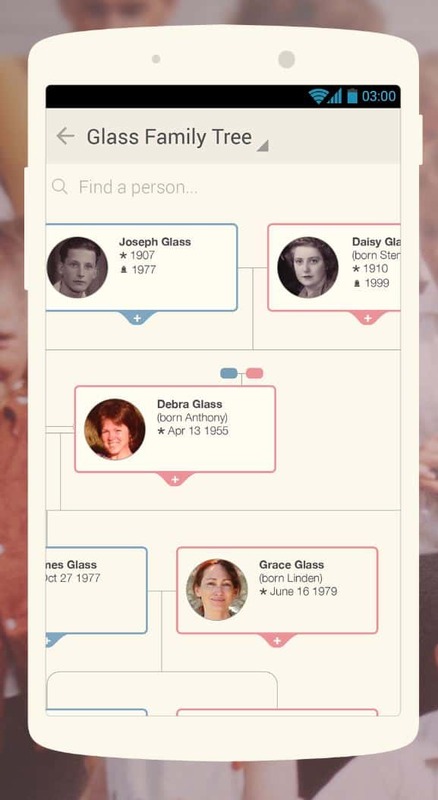 A unique gift for any occasion related to one’s relatives is a detailed family tree, either physical or digital. While creating one can be a daunting task, MyHeritage is here to make that process as easy as possible, offering a broad range of tools meant to help you research your family roots. Boasting over 1.5 billion user-created profiles and cutting-edge technologies designed to facilitate the process of making discoveries, the MyHeritage Android app is touted as the world’s leading solution of its kind, with its creators also promising the tool has been built with digital privacy in mind, though note that their track record isn’t perfect. Regardless of what kind of plans you’re making for yourself and your dad on Father’s Day, there’s certainly room for a simple greeting card to be part of them, especially a custom-built one. 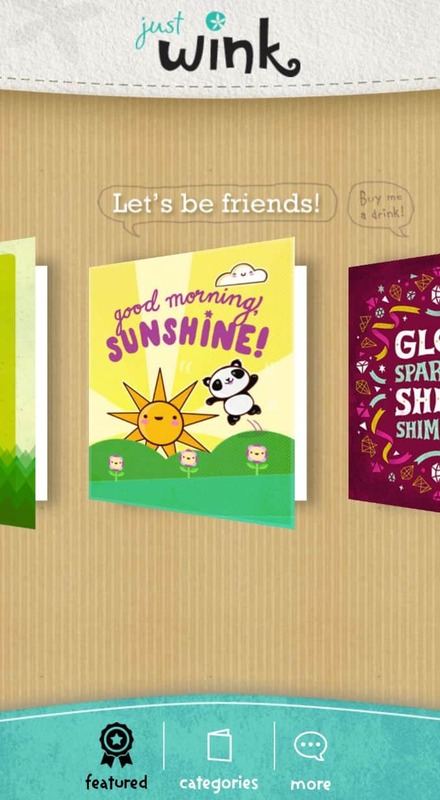 justWink Greeting Cards allows you to to create such an offering, then either print it out or send it directly to your dad via digital means. It’s simple, effective, and facilitates a gesture that anyone will appreciate – what’s there not to like? Design is certainly not one of this Android app’s fortes but if you can look past its outdated interface, you’ll be left with a sizeable collection of quotes meant to remind your dad how awesome he is, making this an invaluable tool for brainstorming postcard ideas. Better yet, Father’s Day Quotes is completely free to use and comes with no in-app purchases of any kind. 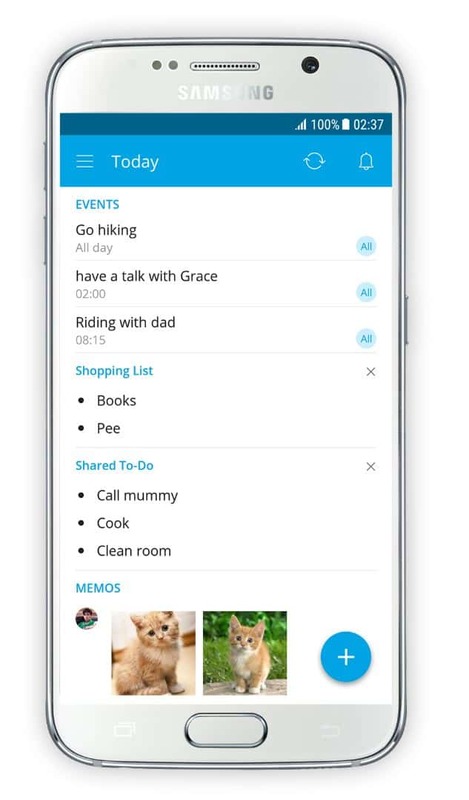 If you and your dad are struggling to make Father’s Day plans due to time constraints or other factors, Family Shared Calendar may be the tool you need to overcome that obstacle and automate some of your scheduling, in addition to helping you perform a wide variety of other tasks. This Android app is an excellent solution for all those families that are close or want to work on becoming closer but find doing so to be a challenge due to today’s busy lifestyles. 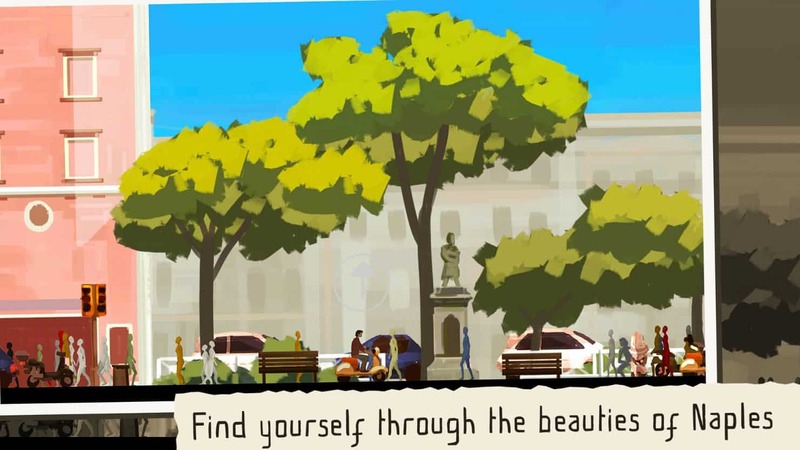 Father and Son is a beautiful hand-drawn adventure that’s long enough to remain carved into your memory forever while still being short enough to be finished in a single playing session with your dad. If you and your father share an interest in video games, this is one of the best titles you could possibly experience together this coming Sunday. Better yet, it’s completely free to play and features some rather incredible music. The best gift is the one you make yourself, especially if you’re gifting someone close to your humble self but coming up with the idea for a perfect DIY project can be challenging, especially if you’re running out of time to tackle one. 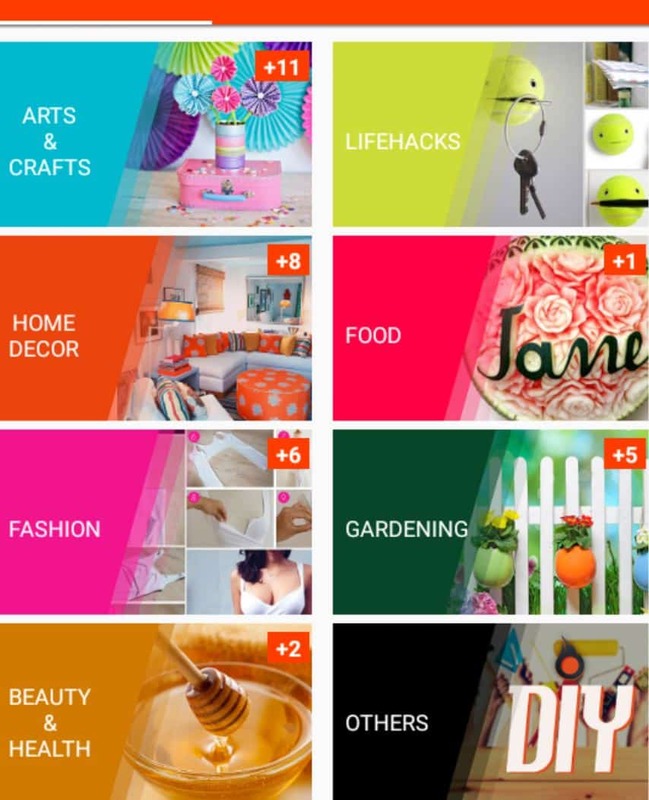 That’s where this app with an extremely self-explanatory name comes into play as it will provide you with a vast knowledge base of DIY creations that could serve as perfect gifts, both for Father’s Day and beyond. 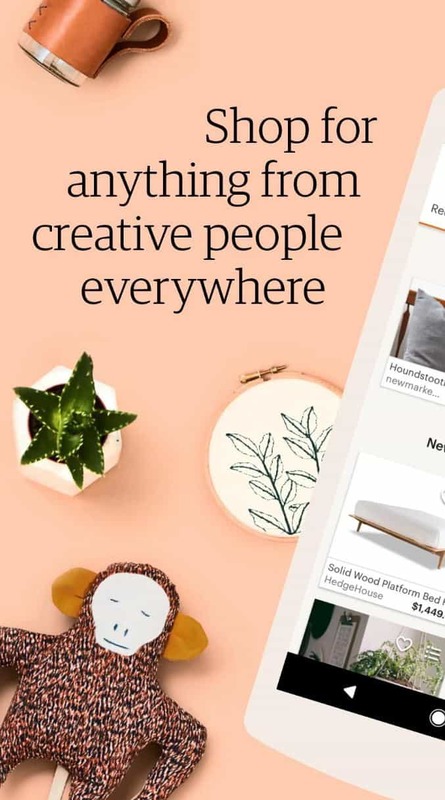 If you don’t deem yourself particularly skillful or have simply run out of time to tackle a DIY project but still want to gift your dad with something highly creative and unique this Sunday, Etsy is the best possible tool to save you in that scenario, boasting a massive library of hand-crafted products from all over the world. Regardless of your father’s preferences and your budget, Etsy’s vast online storefront is bound to have a thing or two your dad will appreciate. If your dad is a beer aficionado, taking him out for a pint or three would certainly be a good way to commemorate Father’s Day. Even if you know nothing about craft beer or aren’t huge on drinking yourself, Barly will help educate you on the topic and even help you find the best bars and restaurants where they serve the most exotic beverages. Alternatively, you can even order craft beer directly through this Android app, provided you live in an eligible country. Dinner is as classical of a celebration as one can think of but if classical is what you’re going for, then there’s no better place to start looking for a restaurant to commemorate Father’s Day than OpenTable. With countless of listings spanning all parts of the globe, this mobile service is bound to help you find you at least a couple of restaurants in your vicinity that you and your dad could enjoy this coming Sunday. 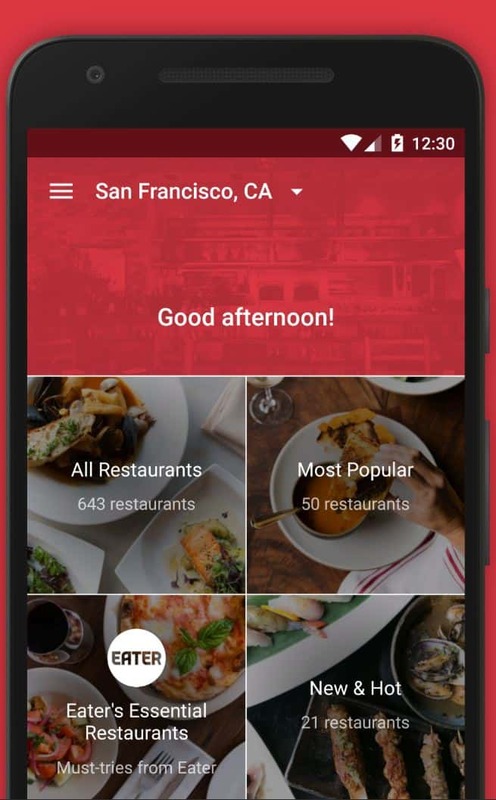 Better yet, OpenTable also allows you to take advantage of a wide variety of discounts and promotions, many of which are exclusive to this Android app. The post Top 10 Best Android Apps — Father’s Day — June 2018 appeared first on AndroidHeadlines.com |.